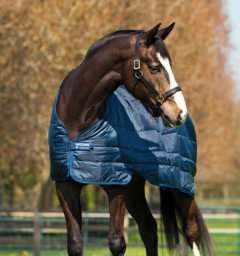 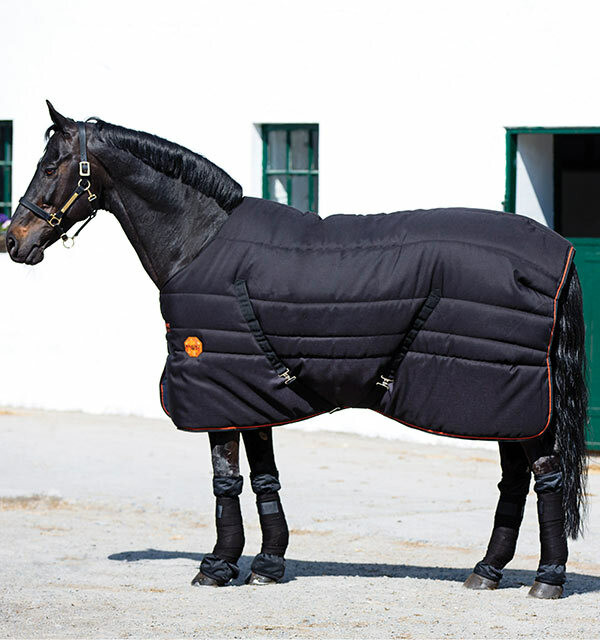 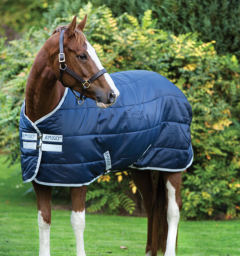 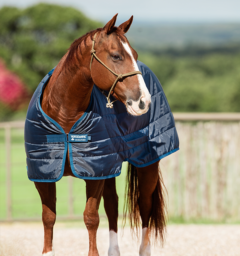 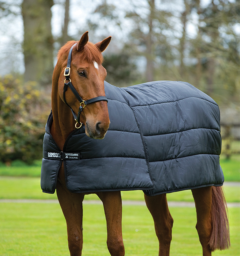 Giving you the benefits of our Rambo Ionic® technology in a stable blanket, we have combined our durable and warm Rambo® stable blankets with the Rambo Ionic® technology. 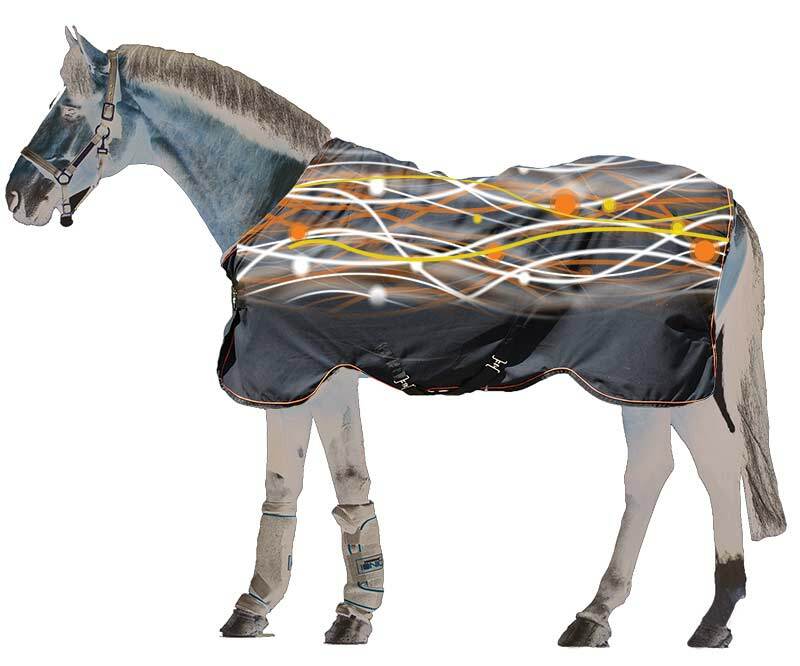 Printed 210T polyester lining has the Ionic technology printed on its reverse side for optimum performance. 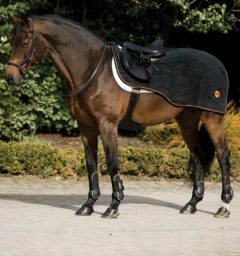 Although the tourmaline is not visible its technologies are hard at work. 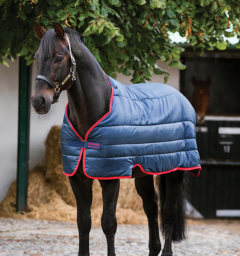 To give you the benefits of our Rambo Ionic® technology in a stable blanket, we have combined our durable and warm Rambo® stable blankets with the Rambo Ionic® technology. 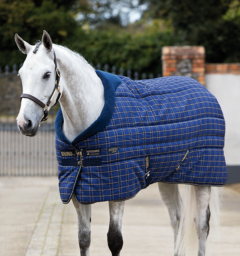 A classic cut blanket including thermobonded fiberfill for longer lasting heat retention. 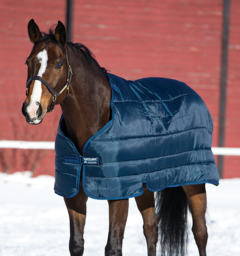 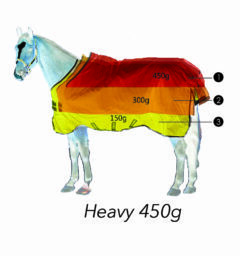 () Customer Review(s) on "Rambo® Ionic Stable Blanket (Medium 200g)"